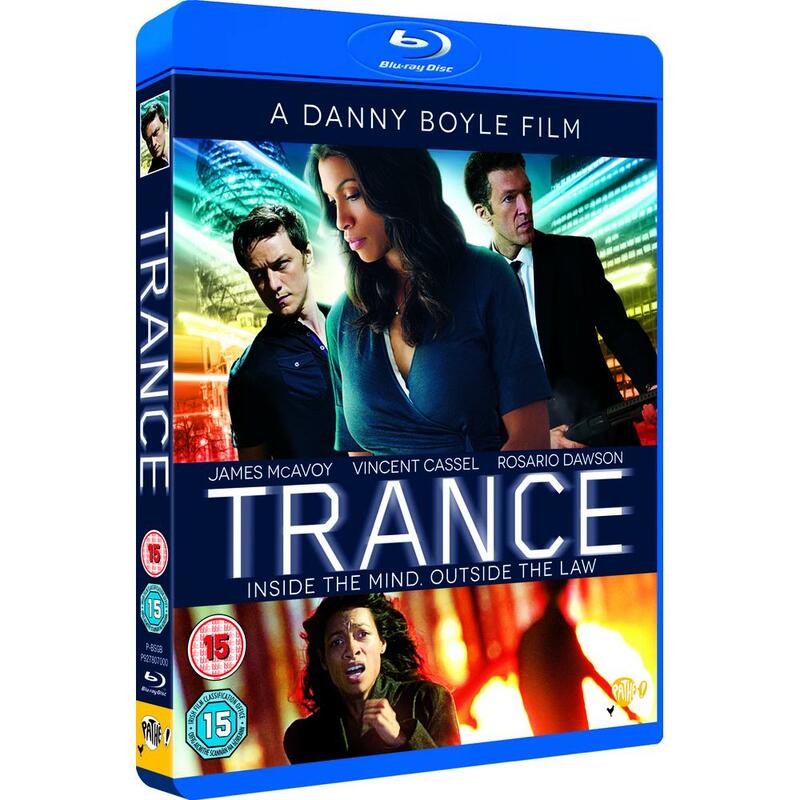 Oscar -Winning Director Danny Boyle returns to London for this mind-bending psychological thriller. Simon (James McAvoy), a fine art auctioneer, teams up with a criminal gang to steal a work of art worth millions of dollars, but after suffering a blow to the head during the heist he wakes to discover that he has no memory of where he has hidden the painting. When physical threats and torture fail to produce answers, the gang's leader (Vincent Cassel) hires hypnotherapist (Rosario Dawson) to delve into the darkest recesses of Simon's psyche. As she digs deeper into his broken subconscious, the stakes become much higher and the boundaries between desire, reality and hypnotic suggestion begin to blur and disappear.Special Features Deleted Scenes, Danny's Film Noir, Hypnotherapy, The Look, The Final Rewrite, Danny Boyle Film Retrospective, Theatrical Trailer, Watch Your Movie Anytime, Anywhere With Digital - Download And Stream UltraViolet. Watch On These Devices - TV, Computer, Tablet and Smartphone.